Feb 5 (AZINS) Indians can now travel to Iraq, said New Delhi in a revised travel advisory for the Middle Eastern nation on Tuesday. It, however, cautioned visitors to avoid five provinces which are still affected by terrorism and violence. "With improvement in security situation in Iraq, Indian nationals may now consider travelling to the country except to the five Provinces of Iraq, namely Nineveh (capital Mosul); Salahuddin (capital Tikrit); Diyala (capital Baquba); Anbar (capital Ramadi) and Kirkuk," the advisory issued by the Ministry of External Affairs (MEA) said. The relaxation will come into effect immediately. 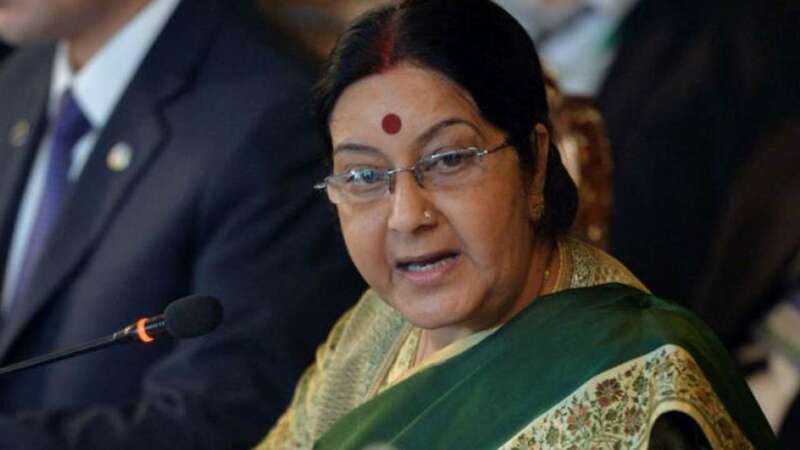 The MEA also urged Indians planning to travel to Iraq for employment to register on e-Migrate portal of the Government of India and inform the Indian Embassy of India in Baghdad or the Indian Consulate General in Erbil prior. When the Islamic State (IS) took over parts of Iraq in 2014, thousands of Indian nationals from the evacuated from the country. On June 15, 2014, India had issued travel advisory asking its citizens to leave the country and avoid all travel to the country. Thirty-nine Indians were kidnapped by Islamic State in Mosul, Iraq in that year. They were later confirmed dead by New Delhi in 2018. Around 10,000- 12,000 Indians currently live in Iraq, concentrated mostly in Kurdistan, Basra, Najaf and Karbala. Nearly 30,000 to 40,000 Indians visit Baghdad, Karbala, Najaf and Samarrah for pilgrimage annually.